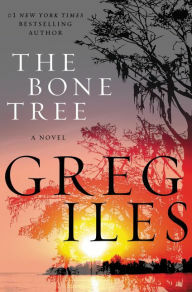 Greg Iles begins his latest novel in his Penn Cage trilogy by reintroducing the term “The Bone Tree,” which forms a very important component of his story of the same name. According to Iles, the Bone Trees’ location was the dumping site of a radical KKK offshoot from the 1960s called the “Double Eagles,” where they deposited the bodies of their victims. Historically, it may have formed a killing ground that dated to the pre-Columbian years of the Natchez Indians. The novel itself begins where, NATCHEZ BURNING, Iles’ previous effort ended with Penn Cage, the mayor of Natchez, MS and a former Houston prosecutor lamenting his decisions that led to the death of Henry Sexton, a journalist who spent decades investigating the deaths of 12 civil rights murders from the 1960s, and Sleepy Johnson, who had witnessed two of those murders and the fire that destroyed all of Sexton’s evidence. Cage suffers from extreme guilt that he allowed his father, Dr. Tom Cage’s disappearance cloud his judgement, as his father had been accused of murdering his former nurse as well as a Louisiana State trooper, in addition to jumping bail. With an all-points bulletin with a shoot to kill order facing his father, Penn Cage must figure out how to save his father from himself in an environment of political and legal corruption that dominates the state of Louisiana at all levels. When an author prepares to write a trilogy they expect that each volume can stand alone. In this case, despite the fact that Iles’ provides a great deal of background to link the novel with its predecessor, it might prove difficult for the reader to understand certain components of the story without reading the previous book. Dr. Tom Cage is resigned to his own death. With a severe heart condition, accused of two murders, on the run for jumping bail, with assassins after him, he has given up until he receives a text from his future daughter-in-law Caitlin Masters. Masters, the editor of the Natchez Examiner informs Cage that she is pregnant and he realizes that he now has something to live for, another grandchild and possibly a name sake. At the age of 73 he see himself anew as the patriarch of a larger family. Having escaped the assassination by two thugs, Tom’s dilemma is what should be his next course of action. Iles’ novel has many subplots and one of them is how Tom will navigate his situation. Another is how his son Cage, and Masters will handle events particularly the remnants of violence and corruption existing in Louisiana in the immediate aftermath of Hurricane Katrina despite the death of Brody Royal, the perceived puppet mastering murderer from NATCHEZ BURNING. We learn that the true source of lawlessness in the state aside from the greedy real estate developers, bankers, and politicians whose vision is to rebuild New Orleans in their own image by forcing out blacks from neighborhoods and ethnically cleansing the city in order to make millions of dollars, are elements in the Louisiana State Police (LSP). To achieve their goal they need to control the New Orleans Police Department, employing Forrest Knox, second in command of the LSP, as an ally. Forrest Knox is the head of the Knox family crime organization who are at the center of the Double Eagle faction, and is involved in a statewide meth operation along with an army of avaricious politicians and hungry police officers that have allowed him to build a criminal network with unrivaled reach and power in the southern part of Louisiana. As a Lt. Colonel in the Louisiana State Police Knox has tremendous influence on events, but as Head of the Louisiana State Police he would become totally insulated from any legal problems from the FBI or other agencies. As he tries to achieve his goal by destroying his superior officer the novel becomes a fast ride for the reader as the different threads that Iles has created come together. One of the threads involves the jurisdictional differences that exist between the FBI, state and county law enforcement. 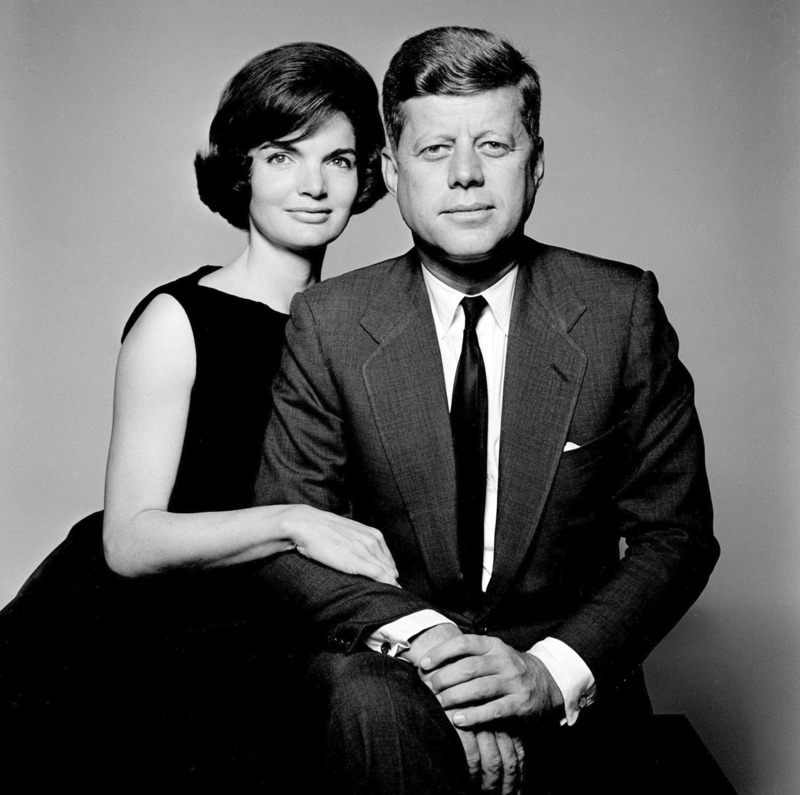 Each has its own agenda and conflicting interests, for example, John Kaiser, the FBI Special Agent’s investigation of possible links between Tom Cage, the Double Eagles, Carlos Marcello, and the Kennedy assassination permeate the novel. For Penn Cage and Concordia Parish Sheriff Walker Dennis solving the civil rights murders by bringing down Forrest Knox and the Double Eagles, and exonerating Tom Cage is paramount. The reader is also privy to the inner working of the Knox family operation that includes County Sheriff Billy Knox, and a murdering psychopath, Snake Knox, in addition to the Lt. Colonel in the Louisiana State Police. Each agenda is intertwined with each other, and Iles does a masterful job in creating a constantly evolving scenario that keeps the reader mesmerized. The book exposes the reader to a great deal of violence, betrayal, menace and at times is very intense. Despite the fact its genre is crime fiction it does an exceptional job highlighting many aspects of human behavior, especially the tragedy of race relations that dominates our history. THE BONE TREE also exemplifies the role that the past plays in our lives and how difficult it is to escape its tentacles. The book is illustrative of a line by William Faulkner: “The past is never dead. It’s not even past.” (Washington Post, May 11, 2015) Iles’ work is illustrative of this theme and to his credit he has created an evocative story that will cause the reader to look forward to the concluding volume of his massive trilogy which is due out later this year or early 2017. What follows is a great interview conducted by the Christian Science Monitor and Greg Iles in April, 2015. Iles’s new book, ‘The Bone Tree,’ includes an investigation into the JFK assassination. 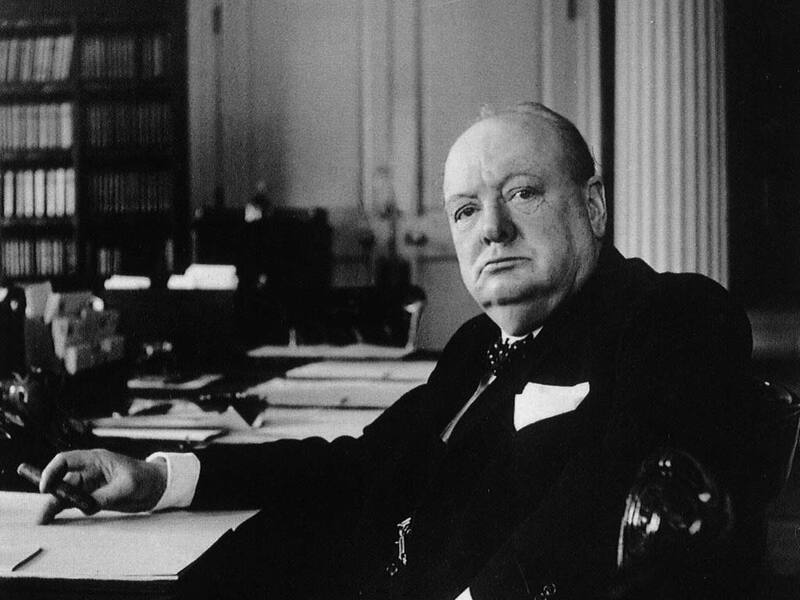 ‘If Oswald did not act alone, then I would say there’s a 95% chance that a conspiracy of the size and type that I laid out in this book is the most likely thing to have happened,’ Iles says. Recommended: Whosolvedit? Take our famous literary detectives quiz! Now comes “The Bone Tree,” the second book in Iles’s trilogy. The novel picks up where the last one left off but veers off in the direction of constant action and twists and turns without answering one of the central questions posed in the earlier book. Especially since they were embedded in the process to try to assassinate [Cuban dictator Fidel] Castro [before Kennedy was killed]. I think all those things facilitated toward making the killing of a president a mundane thing. I guess what I’m saying is I think [a conspiracy like the one detailed in “The Bone Tree”] could’ve happened. I’m not saying it did happen, but it surely could have, and it’s far more plausible than most of the things [people have suggested]. I’m one of the main speakers at [a festival] in New York in July. I’ve never met a guy who I always idolized [when I was] a young writer in my career and that’s Nelson DeMille. DeMille’s early work especially. [Now] I’m actually going to get to meet him. A lot of people have always asked, is Penn Cage me? And I say no. There’s an early character in an earlier novel, “Mortal Fear,” that’s closer to me. Penn sort of began as a Grisham-esque character. He’s an attorney and kind of a noble guy and almost too good to be true. I never set out to write a series at all, but about every seven years, he would come back to me. Before I knew it, there were three [Penn Cage] books and “Natchez Burning’ turned into [a trilogy]. Penn tends to be an observer more than an action hero, but I think in “Natchez Burning,” even though he starts that way, because of the destruction of the image of his father makes him question everything, I think now we’re dealing with a Penn who no longer has his feet on the ground. That’s an exciting thing for the reader. As the middle book, it had always been sort of a more conventional thriller and made more concessions to genre. I went back and thought, I really don’t want to do that. Because the third book, the conclusion, is better than “Natchez Burning,” that’s how good it is. And the second book I felt like, OK, it’s a good book, but it’s a more conventional thriller and “Natchez Burning” deserves more than that. So that’s why it took a while: I went back and really re-wrote that book. Greg Iles’ fourth novel in his Penn Cage series, NATCHEZ BURNING takes the reader back to a time period in American history when the civil rights movement was gaining its footing expressing the needs of black Americans as they had to deal with the daily injustices and violence that existed in large segments of American society. 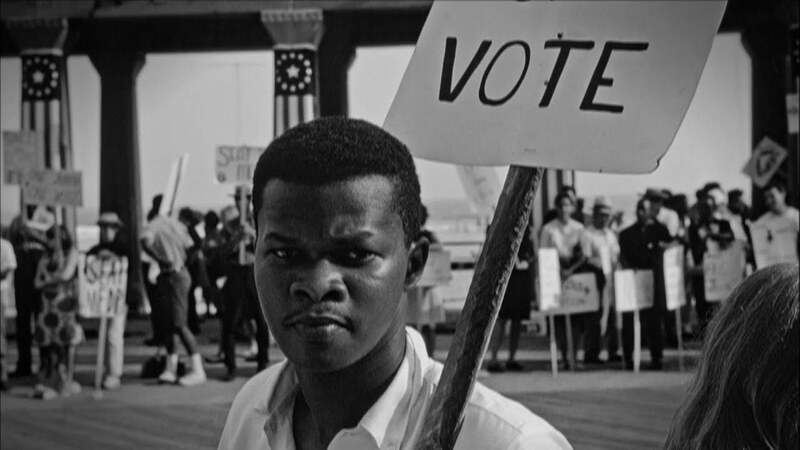 Denied their rights as citizens, black Americans turned to organizing themselves for political action which did not sit well, particularly in the Deep South. Iles begins his story in 1964 in a Louisiana parish where Klansman burned down the music store of a black citizen, and murder its owner, and a young man suspected of dating the richest man in the parish’s daughter. 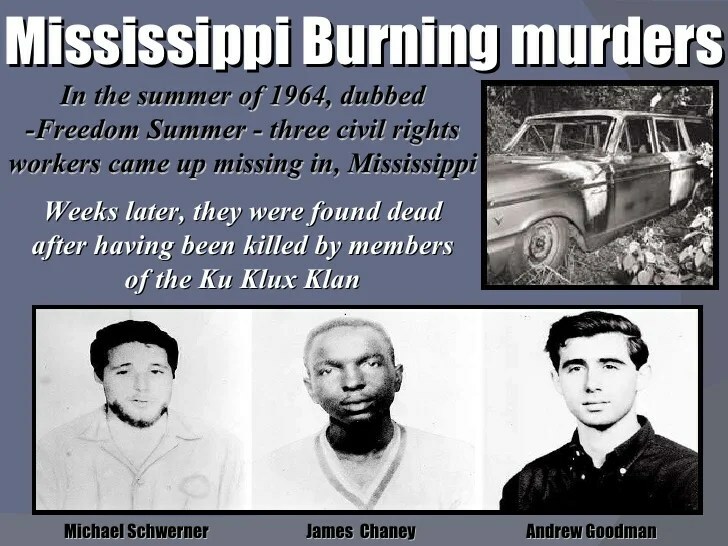 At this point the leader of the KKK faction decides that the Klan was not going far enough to maintain “white society” and form their own more radical and violent faction labeling it “the wrecking crew,” made up of World War II and Korean War veterans who were facile with explosives and weapons. As usual Iles’ mastery of American history stands out as he weaves in historical events as Klan members discuss the killing of three northern civil rights workers in Philadelphia, MS, the training of Cuban refugees for the Bay of Pigs, and commentary about the assassination of John F. Kennedy, and plans to kill Martin Luther King, and possibly Robert F. Kennedy. Iles flashes forward to 1968 and we learn that the “wrecking crew,” named, “Double Eagle” carried out the murder of a former navy and civil rights worker who is working to register black voters in Mississippi, among eleven others. 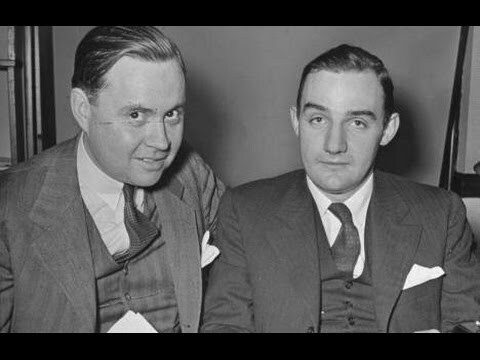 In addition, the Klansman have gang raped his sister, who happens to be Violet Turner, Penn Cage’s father, Dr. Tom Cages’ nurse. As the reader becomes more engrossed in the plot, Iles’ pushes forward to 2005 and a phone call from Natchez, MS District Attorney, Shadrack Johnson who despises, Penn Cage, now mayor of Natchez, and informs him that his father is being accused of carrying out the physician assisted suicide of Violet Turner. Cage, aware of his history with Johnson is wary, but once convinced the threat is real as Turner’s son, a Chicago attorney, wants to prosecute Dr. Cage, Penn confronts his father whether the charges are accurate. Dr. Cage refuses to answer questions and cooperate and the reader wonders what do events dating back to the 1960s have to do with the charge against Dr. Cage. Iles, as he has done in all his previous novels has lured the reader into his story through the characters he develops, a number of which have appeared in previous novels. Iles has the knack to fill in events from previous books so the reader is brought up to speed so references to earlier situations make sense. Now that the reader is hooked, Iles takes the reader on an interesting journey as the plot unfolds. The plot itself is very complex involving a corrupt and savage billionaire named Brody Royal who had strong links to mafia types like Carlo Marcello and Santo Traficante; Royal’s son-in-law, Randall Regan, a violent and sadistic killer; the Knox family, that includes Forrest Knox, the Director of Louisiana State Police Investigation Bureau; Claude Devereux, the lawyer for the “Double Eagles; Henry Sexton, a local newspaperman who has been tracking the civil rights murders for decades, and numerous savory and unsavory characters. Iles provides a wonderful history of Natchez, MI as well as an overview of the corruption of Louisiana politics. A number of racist and crooked characters from the past are mentioned including former governor, Edwin Edwards and white supremacist, David Duke. Iles’ integration of the history of the region is highlighted by Hurricane Katrina as we witness the devastation of the storm and the attempt by Brody Royal and his henchmen to rebuild the city in their own image by forcing blacks citizens out of areas destroyed by the storm, and implementing the reconstruction of valuable real estate to remake the city of New Orleans. The core of the novel centers on Penn Cage’s crisis of conscience in dealing with his father, a man who he respects greatly. Penn has difficulty accepting the accusations against his father and what it is doing to his family, but Tom Cage has grown very recalcitrant as he refuses to cooperate with his son’s inquiries. The question at the forefront is what is Tom Cage hiding, and how can his son save him from himself. Along the way witnesses to the civil rights murders of the 1960s die off, and others disappear as Penn gathers his forces and assets to try and vindicate a father. For Penn, the most ethical man he had ever known may have withheld critical evidence for over forty years, and he begins to wonder whether his father’s life story may have been a lie. The book never disappoints, and despite its length (it is almost 800 pages) it keeps the reader riveted to their seats and wanting to push further and further to see how all the corruption and murder that are discussed come together and work themselves out. What is important about Iles’ effort is that it exposes the racial hatreds that dominated the south for what seems like an eternity. 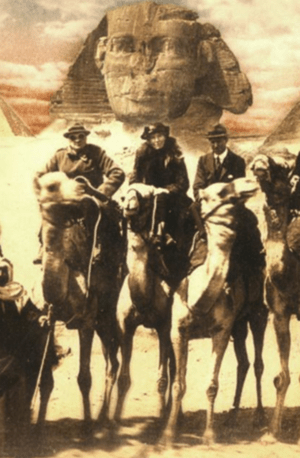 It provides the book’s audience with an audacious history from a period that many would like to forget; in addition to the motives, weaknesses, and strengths of the characters portrayed. NATCHEZ BURNING is a powerful story that will continue in the second installment of Iles’ trilogy, THE BONE TREE.